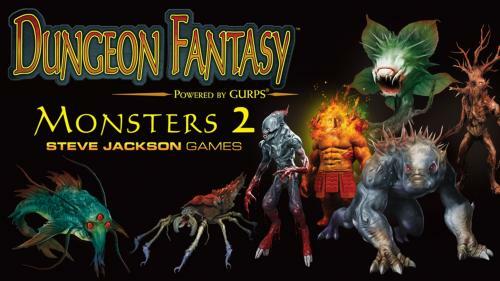 Warehouse 23 is the official online store of Steve Jackson Games, and it offers products from a wide variety of publishers. The current Warehouse 23 is a combination of the original Warehouse 23 project and the digital publication project e23. When the two merged, it created the opportunity for customers to purchase both physical and digital products in the same place. A Classic Game Accessory Returns! Bag of Bags!!! 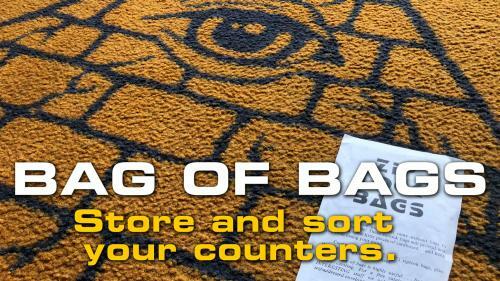 A classic Steve Jackson Games accessory returns from the early eighties. 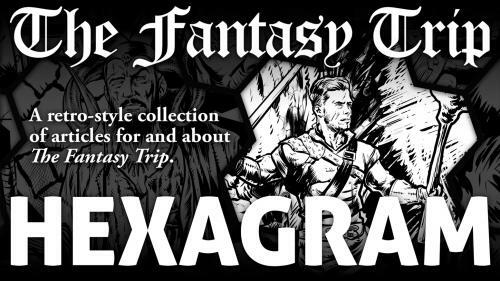 This retro-reprint is perfect for everyone! 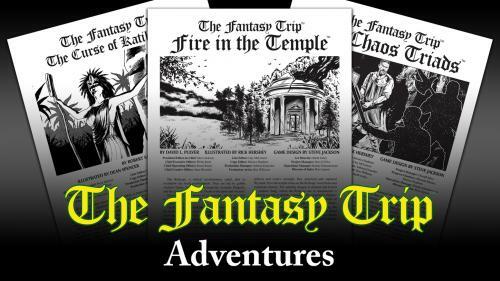 New adventures for use with The Fantasy Trip roleplaying game, offered in both print and PDF!